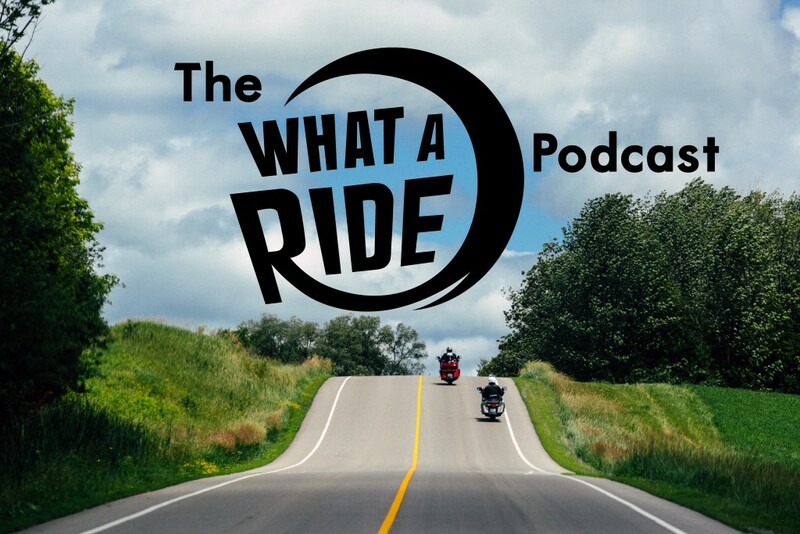 Here it is, the What A Ride Podcast, Season Two, Episode Four. Wherein we get philosophical and pick the minds of some of most dedicated motoheads we know to find out why we ride. Oliver “Brokentooth” Solaro about riding his bike on Lake Nipissing this winter and other things you shouldn’t do. Jessica Kline about whether you’re in it for the hangs or some quality time alone with the road. The Intrepid Snowmobiler/Intrepid Cottager, Craig Nicholson and his unique view on snowmobiling and PWC touring and why he began writing.